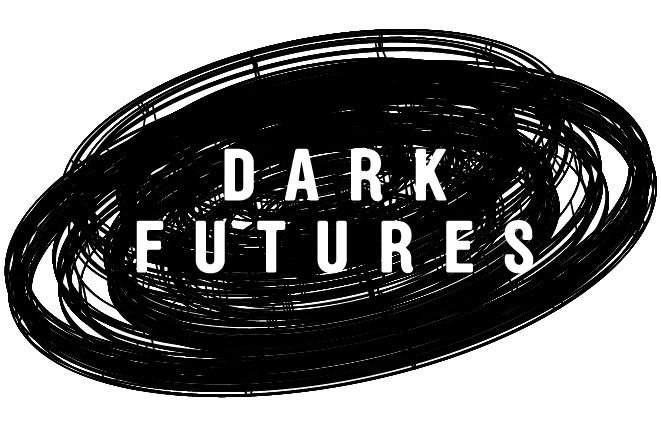 All week long, Vulture is exploring how dystopias have been imagined in popular culture. For a genre that often bases its stories on the lived experiences of people of color, there are shockingly few dystopian TV shows and movies that tackle race in honest ways. Hulu’s The Handmaid’s Tale is the most recent example, but it will surely not be the last. With that in mind, here are nine TV shows and movies that considered race and racism in thoughtful ways. The end of George Romero’s zombie classic evokes lynching imagery, with its photo montage of a dead black man who was shot in the head by the all-white militia that mistook him for a threat, dragged him outside with hooks, and placed him on a pyre. Though the late Romero said his casting of a black man (Duane Jones) as the hero was accidental, the movie, released months after Martin Luther King Jr.’s assassination, reads as a commentary on the calculated, state-supported violence against black civil-rights-era leadership. That the closing photo montage is presented like newsreel footage also calls to mind how images of black death are published by media organizations today: not on the evening news, but as revenue-generating videos that autoplay online. Rewatching Night of the Living Dead shortly after the acquittal of Jeronimo Yanez — the Minneapolis police officer who shot and killed Philando Castile — kept me awake all night. This animated short covertly addresses race, as much as robots can be stand-ins for people of color protesting inhumane social conditions and demanding freedom and autonomy. Released as part of a straight-to-DVD anime teaser between the second and third Matrix movies, The Second Renaissance explains how the uprising began with a robot named B1-66ER (a nod to Richard Wright’s Native Son) that is accused of murdering its owner. After B1-66ER claims self-defense, the prosecution quotes from the Supreme Court’s 1857 Dred Scott decision, which gave legal precedent for segregation in the U.S. by ruling that black people weren’t full citizens with equal rights. B1-66ER, like Scott, loses the case and it becomes a catalyst for the war between the machines and humankind. This entry comes with an asterisk: Although The Walking Dead acknowledged early that racism would not simply disappear in a post-apocalyptic world of the undead, the show has killed black characters like it has a mandated Snowpiercer ratio. (In season two, when T-Dog noted that he was probably going to die because he was the only black man in the group, he was on to something.) But later in its run, The Walking Dead did something remarkable: The show developed a romantic relationship between Danai Gurira’s Michonne and Andrew Lincoln’s Rick, effectively replacing the Rick/Lori dynamic of the Walking Dead graphic novel. The result is a tender, nuanced interracial relationship — and Gurira’s performance elevates the character far beyond how she was portrayed (and brutalized) in the graphic novel. Of The Purge trilogy, the second movie is the only one not centered around a white savior. It’s a welcome change, to say the least: From Carmen Ejogo’s working-class waitress and Michael K. Williams’s anti-Purge rebel to a middle-class Latino family, Anarchy explores the viewpoints and motivations of people of color in the Purge world. The movie makes explicit how intersections of race, gender, and class are experienced differently, such as risks for women who spurn unwanted male attention, or the decision of poorer individuals offering themselves up as Purge Night sacrifices to get money for their families. Say what you will about how it’s devolved, but season one of The Strain was terrifying. With regard to race, the thing about this show that had me crying with laughter was the manner in which characters of color reacted to the strigoi. The minute the eyes of an afflicted white character turned yellow and reptilian, characters of color got the hell out of Dodge. When the Master’s coffin started shaking, tough guy Gus (played by Colombian actor Miguel Gomez) did a tuck-and-roll out of a parking garage. When Regina King’s rock-star manager saw her client draining a poor doctor, sis broke her ankle backpedaling down the stairs. Reactions like these are a sly wink at the many jokes made over the years about how quickly black people would get out of a sketchy supernatural situation. 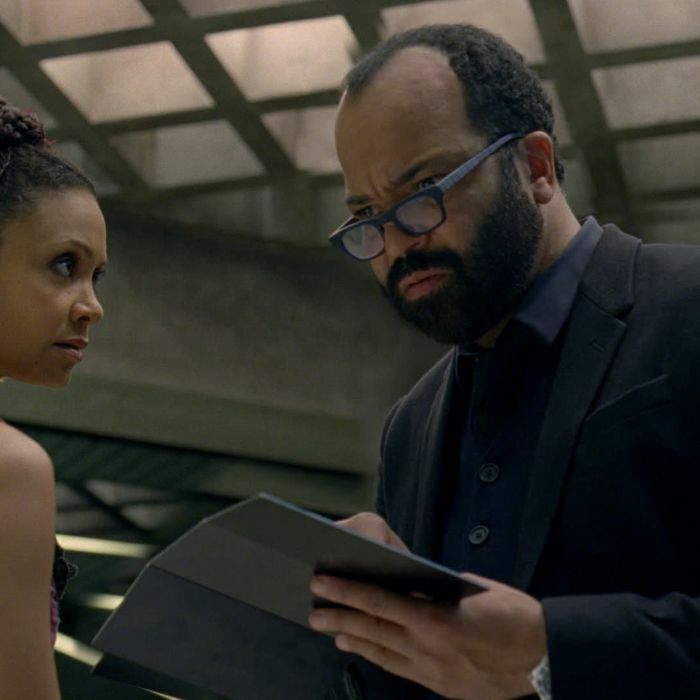 At the end of its first season, Westworld set up a compelling dynamic of a robot rebellion conceived by one of the park’s founders, Arnold Bernard (the magnificent Jeffrey Wright), and largely organized by two robots of color, Maeve (Thandie Newton) and Hector (Rodrigo Santoro). But here’s a twist: The park’s white co-founder, Dr. Robert Ford (Anthony Hopkins), is the one who programmed the robots’ rebellion, as opposed to them gaining sentience and choosing liberation. The freedom that Maeve experiences versus that experienced by Dolores (Evan-Rachel Wood) feels like a sharp observation of post-civil-rights movement America, in which black people are still restricted in many ways from equal opportunity. Dolores makes it to the center of “the maze” and achieves true consciousness, but Maeve and Hector’s code is a form of structural oppression, dictating their lives despite the illusion of freedom. Why Don’t Dystopias Know How to Talk About Race?